Cofelia’s Glasses | Barbie Who? Exciting news! Then glasses arrived today despite the snowy weather. They were a bit pricy ($2 after shipping), but I think they were worth it. They really give her the look of Cofelia from the show. They are a bit finicky to work with, but I know they will fit better after I style her hair. I am pleased with the shape and how they aren’t too bulky. 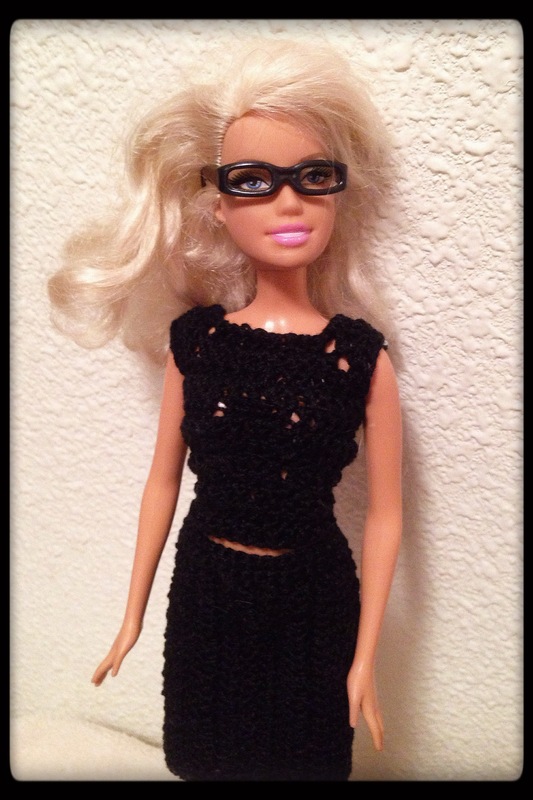 It was hard to find a pair of black times glasses for Barbie that weren’t sunglasses. I am fortunate to have found a reasonably priced one. Some vintage Barbie glasses were going for upwards of $10 each after shipping. It really puts it into perspective how hard-core some collectors are about these dolls. 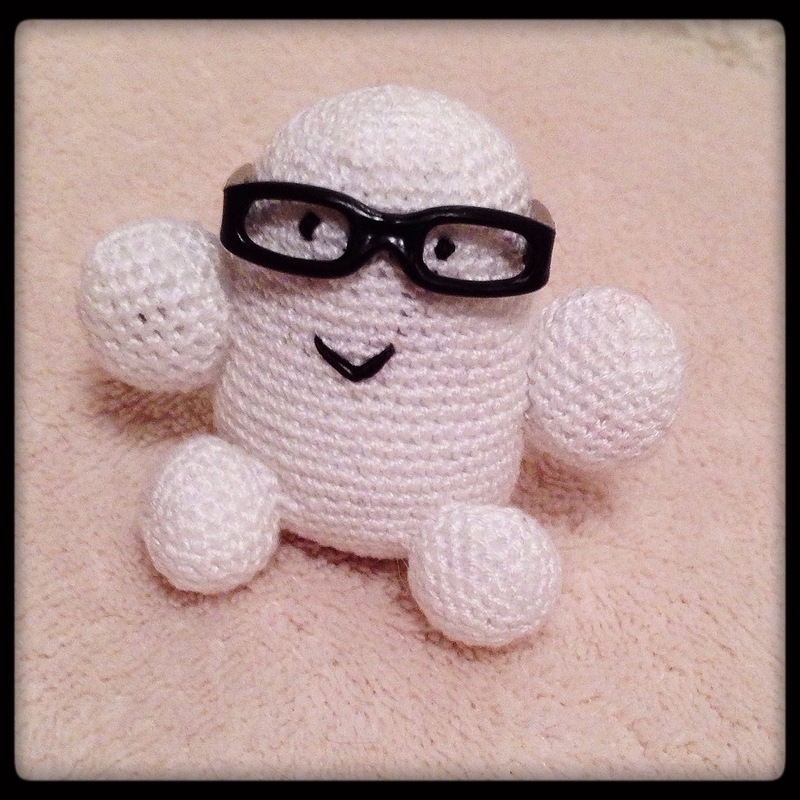 They’re so cute that even the Adipose had to try them on. I think it makes him look more intellectual, don’t you?